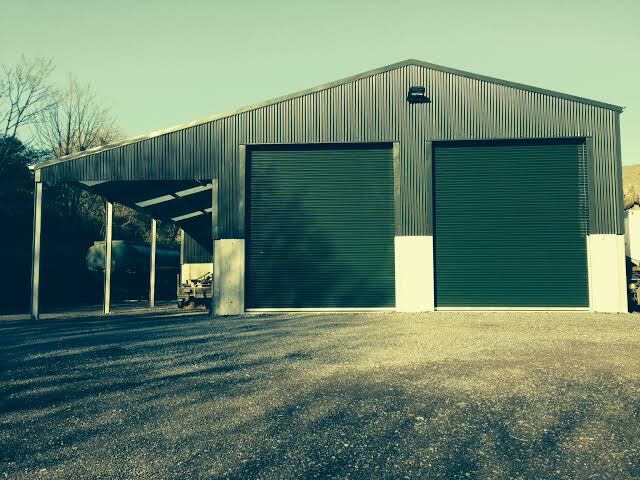 For agricultural yards and farm buildings we can design, fabricate steel structures for that new machinery shed, slatted house, milking parlour or livestock house. Designed to the customer’s specification, the steel frames are manufactured in Stroker Fabrications workshops before being delivered in a kit form, ready to assemble with all components and detailed erecting instructions. Everything is produced in compliance with industry standards and building regulations. To complete the service to our customer, we offer a full fitting package by our qualified installation team.